Dept of Transport VIP issue card for the General. Contents of a bar of Cadburys Bournville Chocolate still intact in wrapper. Frame with photo of State President, SP collars and early Kepi badge. 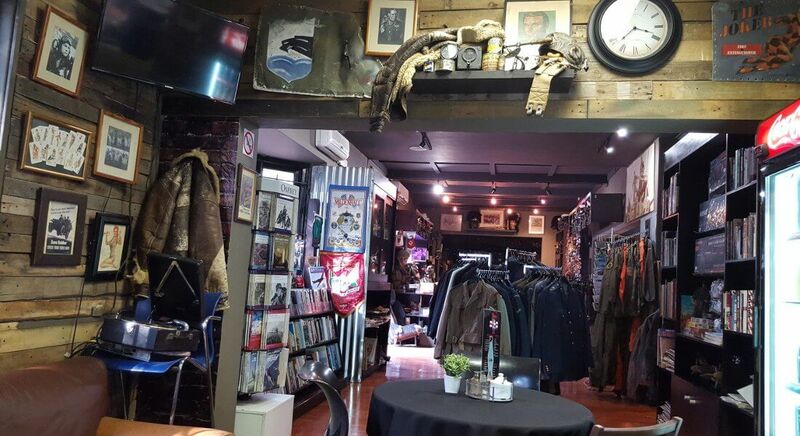 The Warstore is a South African Militaria Outlet. We specialize in African Military Confrontations such as the Zulu War, Boer Wars, African Participation in WWI and WWII, the Rhodesian Bush War, The South Africa Border Wars in Angola and South West Africa, The Portuguese War in Mozambique and Angola, UN Participation in Korea, Mercenary Actions in the Congo Conflicts, and more. 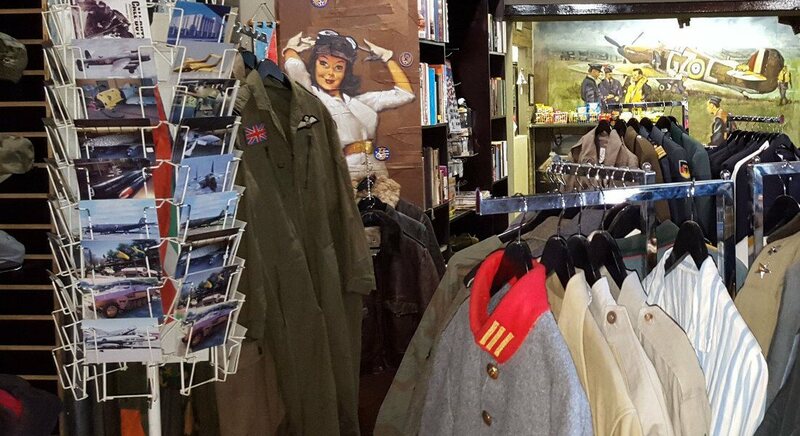 We buy and sell militaria such as Badges, Uniforms, Medals, Equipment and other interesting items of combat. 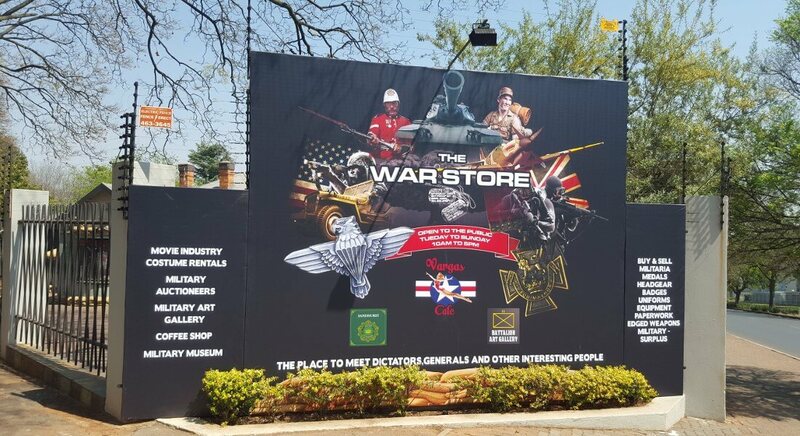 We travel nationally and internationally, purchasing militaria wherever it may be found. All of our items are sold as original unless stated otherwise. We Research our military items before they are released for sale. Our vast collection is made up of priceless items that span over several decades of conflict. 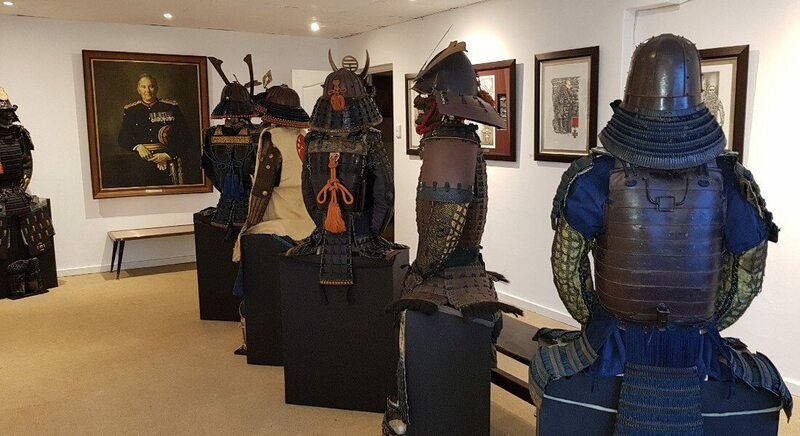 Whether you are a collector or a history enthusiast we invite you to have a look at our collection.